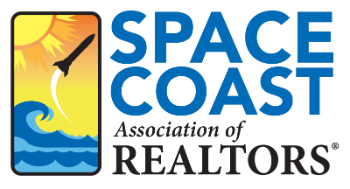 First Time Home Buyer Workshop 3 CE - Space Coast Association of REALTORS® Member Site. This course will prepare Realtors® to provide a compelling, informational, and effective Home Buying Workshop to their customers – easily! Three small hours will have students walking away with a best kept secret! Ideal for anyone who wants to make a strong impression and gain client trust, this course has been awarded the “Best Practices Award” from HUD. Upon completion, participants will discover customers can consistently be enthused and feel confident about moving forward – all with being presented with practical knowledge. Be a Realtor® of distinction and take a proactive approach to perfecting your customer workshop! Objectives: At course completion, students will be better equipped to present information to prospects and customers using a time tested approach that really works!